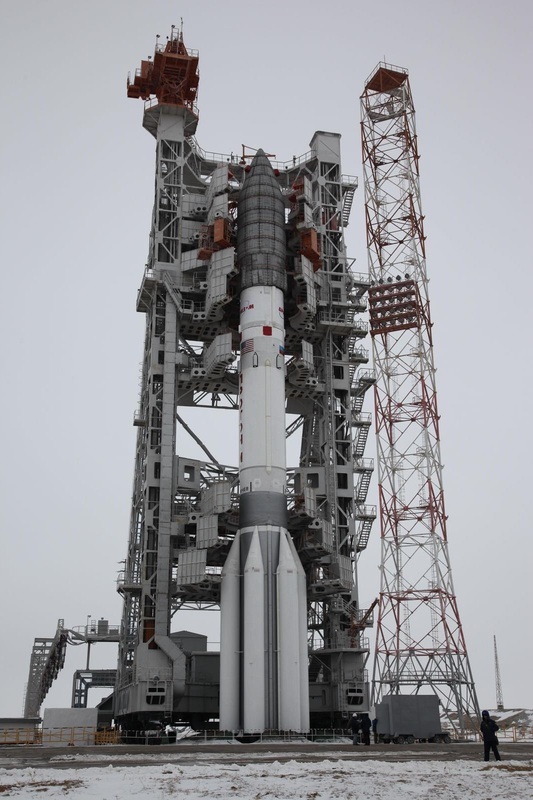 A Proton-M rocket blasted off from Site 81/24 at the Baikonur Cosmodrome on Sunday at 0:19 UTC embarking on a classified mission to deliver the Garpun No. 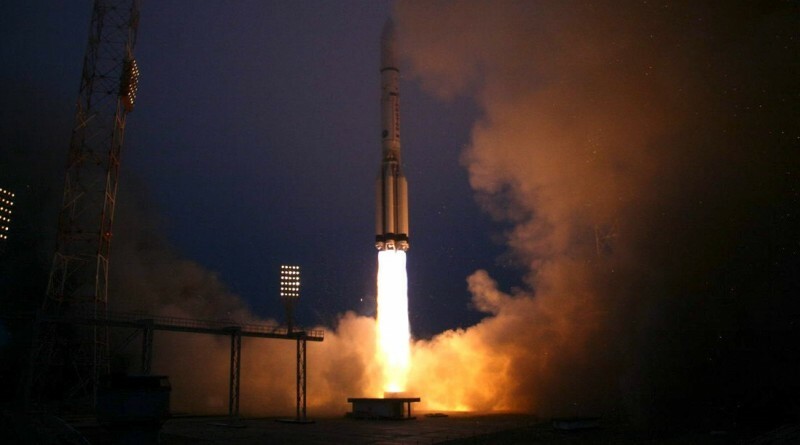 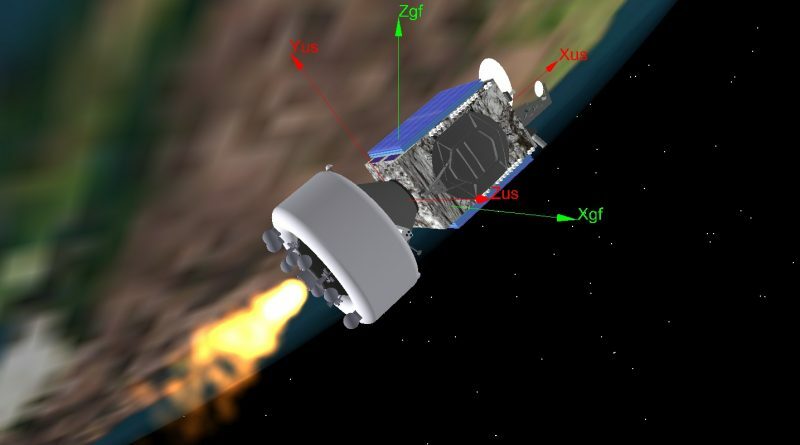 2 military communications satellite to Geostationary Orbit in a mission lasting approximately nine hours. 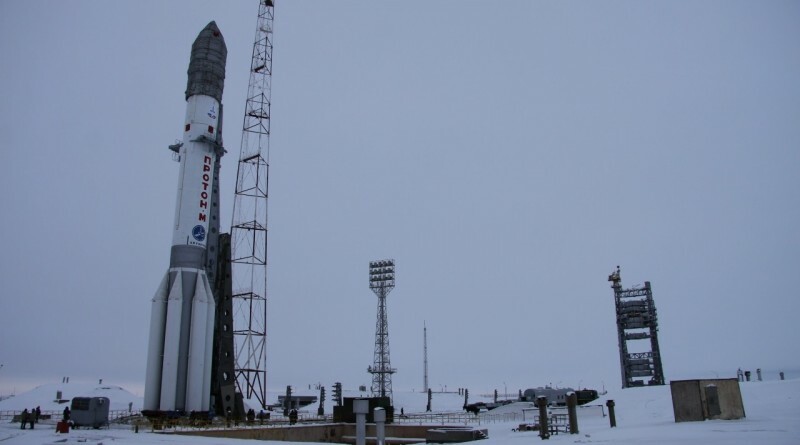 A Russian Proton-M rocket has been rolled to the launch pad on Sunday in preparation for the launch of the second Garpun military communications satellite. 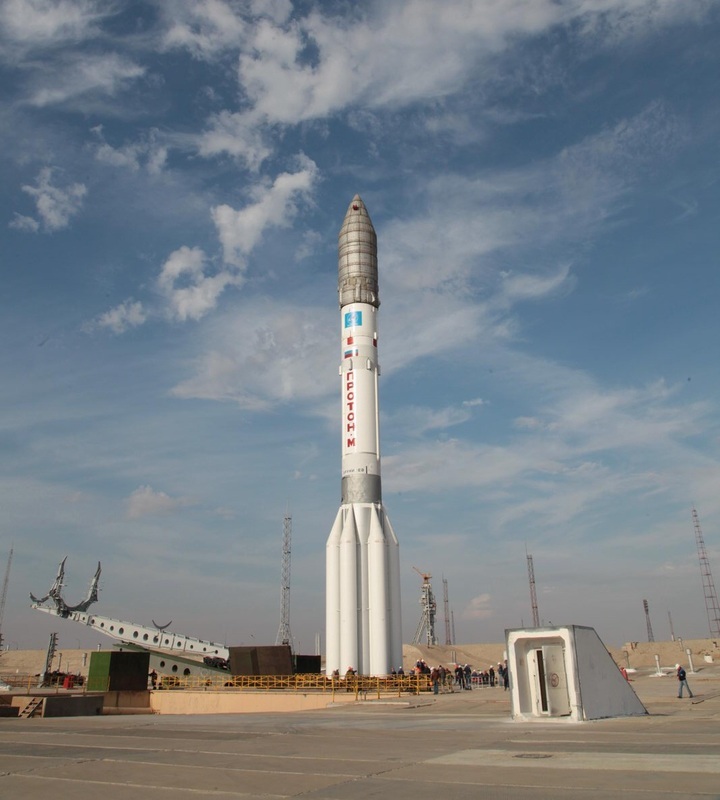 Liftoff from Site 81/24 of the Baikonur Cosmodrome is planned for 0:17 UTC on December 10.